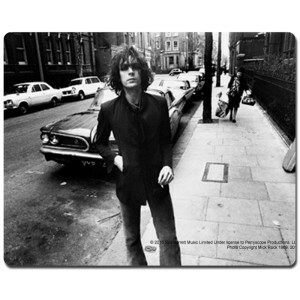 A young Syd looking cool on a city street; this photo was taken by acclaimed photographer Mick Rock. This high quality print is sublimated onto aluminum for an impeccable, long-lasting shine. This is a print-on-demand item. Please allow three extra days for processing and shipment of your order. Print-on-demand items may only be returned or exchanged in the case of a damaged item.